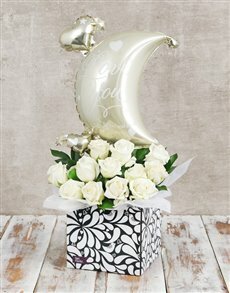 Flowers and balloons are both incredible in their own right but combined, the result is simply spectacular! 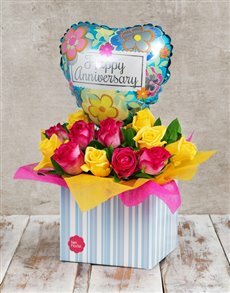 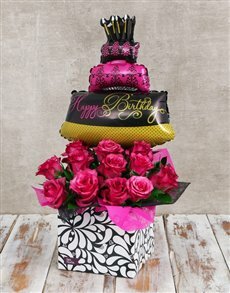 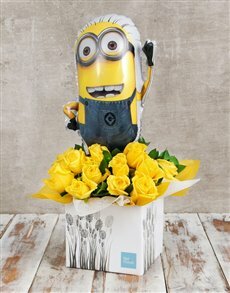 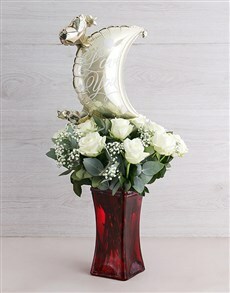 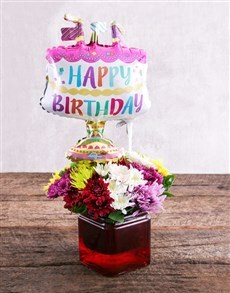 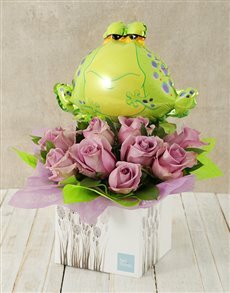 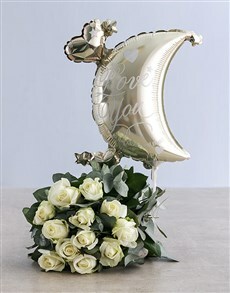 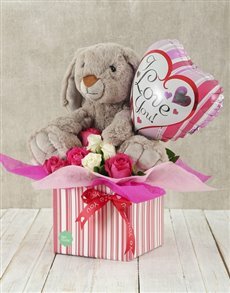 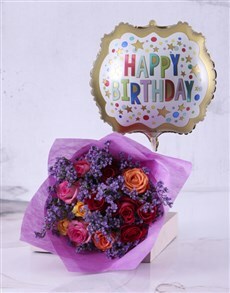 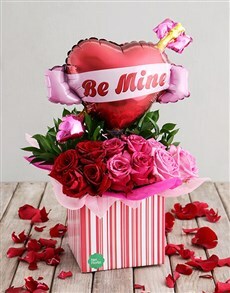 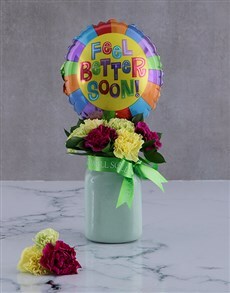 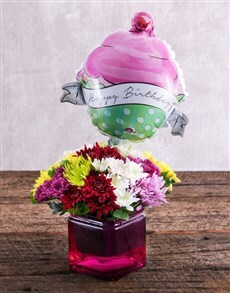 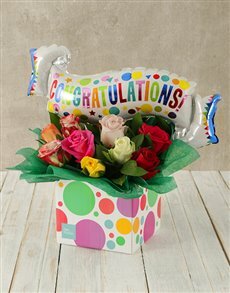 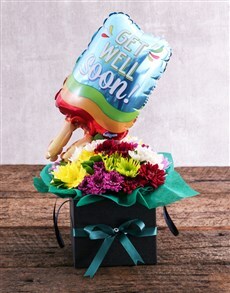 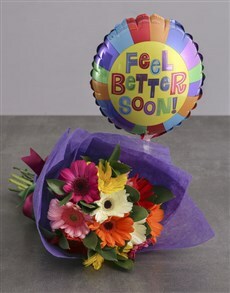 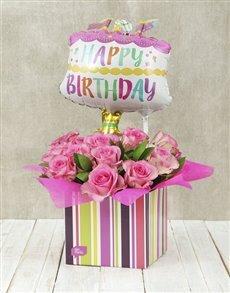 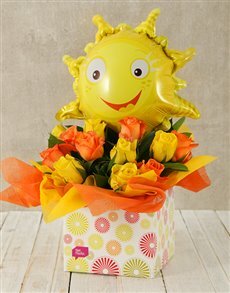 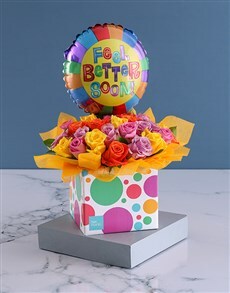 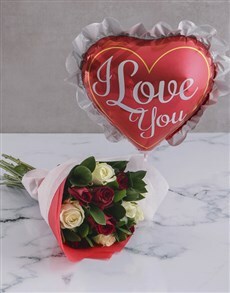 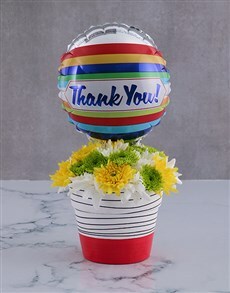 Blooms and balloons are both available in different colours, sizes and designs. 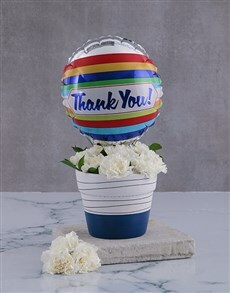 Choose from a selection of birthday, ‘thank you’, ‘good luck’ combos, and more! 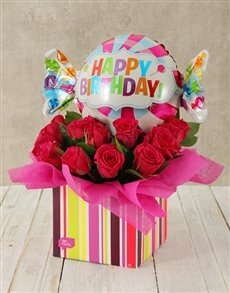 Place your order today for delivery countrywide, including areas in Pretoria such as Montana, Waverly and Zambesi.